Great property, New price reduction as of Jan. 3. Recently completely remodeled. All new interior paint, including basement. All new carpeting in Living room and bedrooms. Priced for a quick sale. Excellent Ranch home with many great features. Terrific 1/2 acre+ lot in quiet area. Recently landscaped. Newer Central air and heating system. 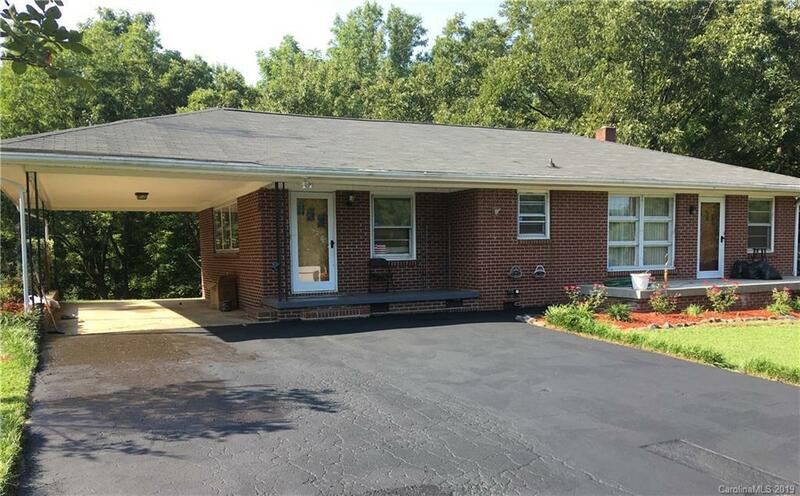 Home is all brick, has double wide driveway, extra wide carport. Great quiet location, minutes away from I-85 and major shopping. Has heated basement with many great possibilities. Shed is also remodeled.